Box containing 10 Kg approx. 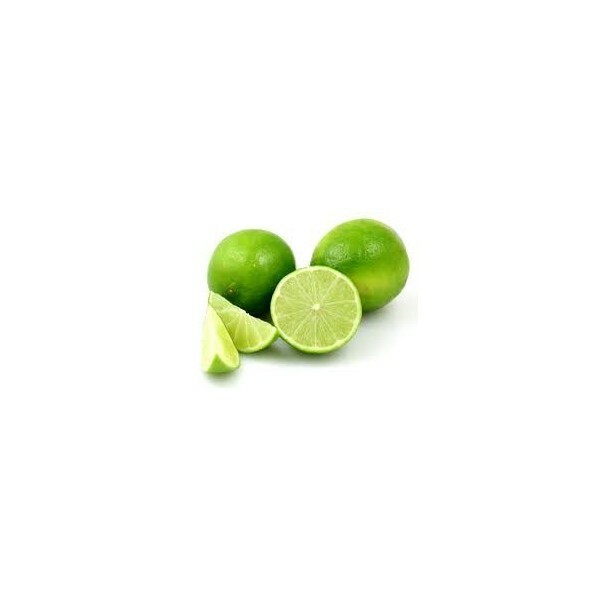 of lime produced in our orchard. 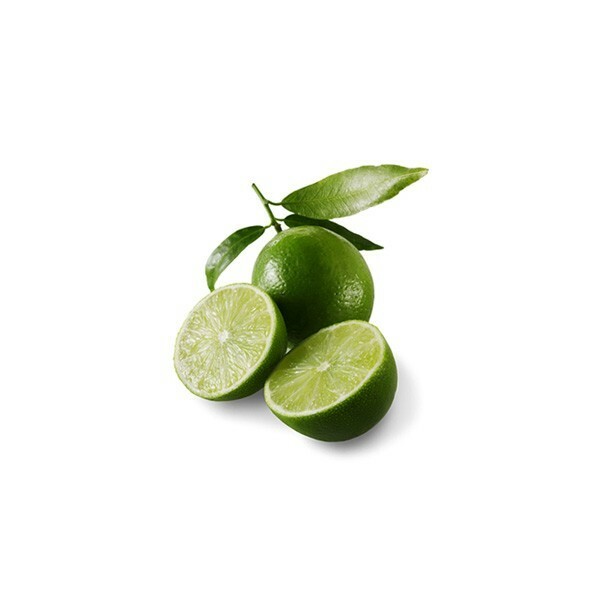 Harvested at its optimum maturity point to guarantee excellent acidity and flavor. To minimize shipping costs adjusting the weight to the carrier brackets, the total weight includes the packing. 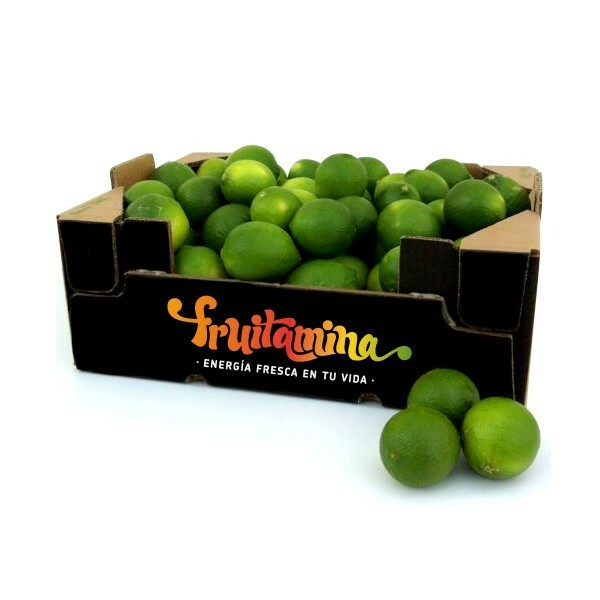 Enjoy authentic Caipirinhas and Mojitos using our limes!